A credible source has tipped off the organization about a planned export to Turkey of nearly 1.9 million tear gas cartridges and gas grenades manufactured in South Korea. 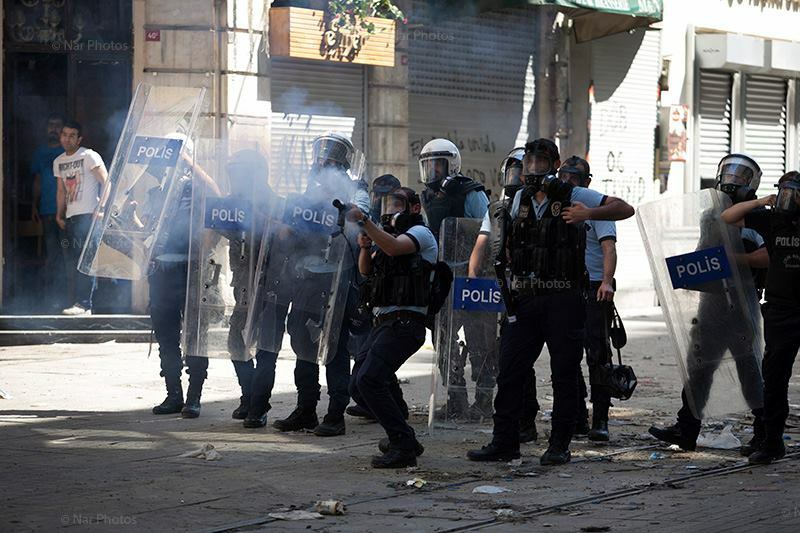 The first batch of riot control equipment is scheduled for delivery by a South Korean company to the Turkish government in mid-January 2015. The South Korean authorities need to send a clear and urgent message that no arms will be supplied to a country where abusive and arbitrary force is being used against protesters. 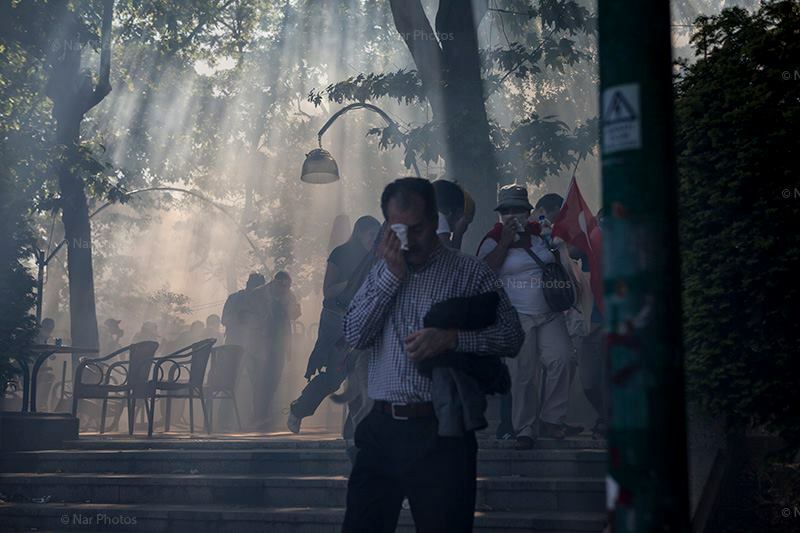 The Turkish government’s failure to guarantee the right to peaceful protest is completely contrary to international standards on policing and human rights…Turkey has a woeful record of misusing tear gas during demonstrations, frequently firing gas canisters directly at protesters. No responsible government should be fuelling abuses on this scale. Amnesty International’s source indicates that more than 1.5 million tear gas canisters and nearly 400,000 gas grenades. The first shipment of 550,000 items is scheduled for January, 2015 (i.e., a matter of weeks!) with the remainder scheduled for May, 2015. Right now, no government should be supplying the Turkish authorities with the tools to crush further peaceful demonstrations. 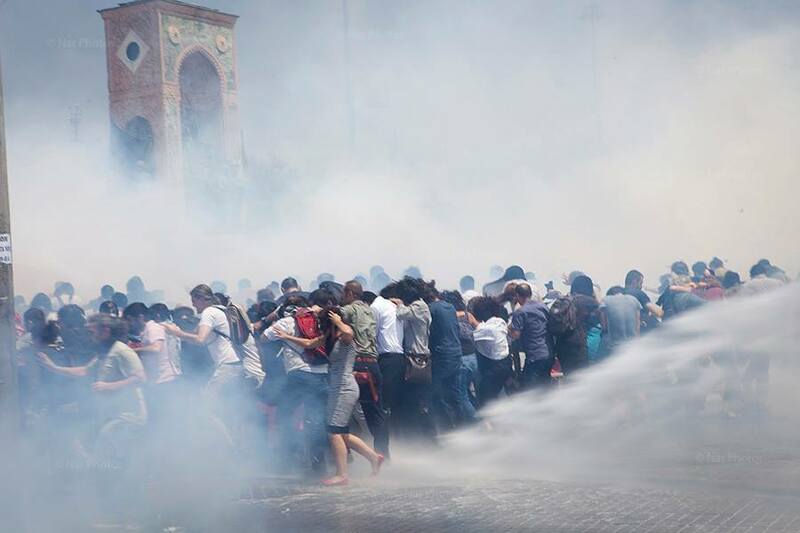 All transfers of tear gas and other riot control equipment must be suspended until the Turkish authorities can ensure such repression will not be repeated, and commit to carrying out thorough, impartial and independent investigations into past abuses by the security forces. Until such time as it does, however, it is up to major suppliers of these weapons, including the United States, Brazil, and South Korea, to suspend shipments of this equipment to Turkey. The massive shipment planned by South Korea would represent a major escalation in Turkey’s capacity to continue these abusive practices. It is urgent that these weapons not be shipped. This entry was posted in Amnesty International, Excessive Force, Impunity and tagged Amnesty International, excessive force, Police violence, south korea, tear gas, Turkey, turkish security forces. Bookmark the permalink.